Prince Edward Island is one of eastern Canada's maritime provinces, off New Brunswick and Nova Scotia in the Gulf of St. Lawrence. It is Canada’s smallest province. With red-sand beaches, lighthouses and an interior of fertile farmland, it's nicknamed "Garden of the Gulf." It’s renowned for its seafood, notably lobster and mussels. Charlottetown, the relaxed capital, is home to 1847 Province House, birthplace of the nation of Canada. The PEI PNP is Prince Edward Island’s Provincial Nominee Program. 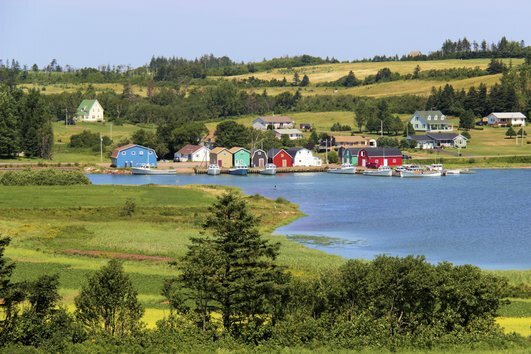 Through this program, prospective applicants with the skills and experience may receive a Prince Edward Island Provincial Nomination Certificate, which will allow them to apply for Canadian permanent residence. Applicants who are eligible to enter the Express Entry pool and are interested in settling in Prince Edward Island may apply to the PEI PNP Express Entry Stream. The PEI PNP does not guarantee that all Express Entry profiles submitted will be reviewed or accepted. Only those applicants with skills matching current identified labour needs for the province will be considered. This category is for workers who have been identified or hired by a PEI employer. Eligible applicants will work in a skilled profession (NOC Skill level 0, A or B) and possess relevant experience and at least a post-secondary degree or diploma. 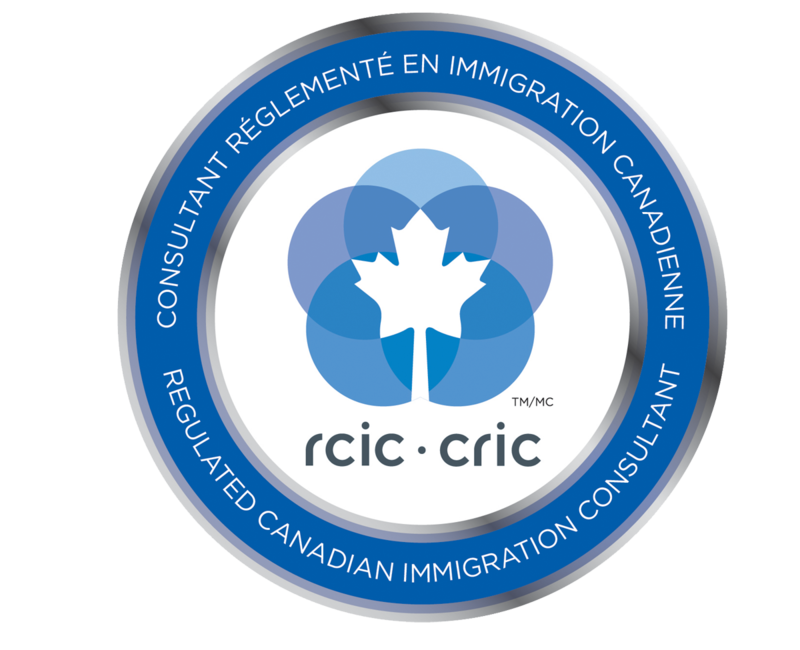 To read more about eligibility requirements for the Skilled Worker Stream, Click here. This category is for workers who have already been hired by a PEI employer, and whose employer wishes to sponsor them for permanent residency. Eligible applicants may work in a semi-skilled or unskilled profession. To read more about eligibility requirements for the Critical Worker Stream, Click here. This category is for recent graduates from recognized accredited Prince Edward Island universities and colleges who have already been hired by a PEI employer. Eligible applicants will work in a skilled profession (NOC Skill 0, A or B) in their field of study. This sub-category requires individuals to obtain 100 % ownership of their PEI business, either through the start of a new business or the purchase of an existing business in the province. This sub-category requires individuals to obtain at least 33.33 percent (one-third) of a PEI business, or invest $1,000,000 CAD in the equity of a business. This sub-category helps individuals who wish to invest in a PEI business to transition to PEI on a work permit prior to receiving provincial nomination. During their time on a work permit applicants are expected to begin working in Canada and to learn about the business in which they would be investing.